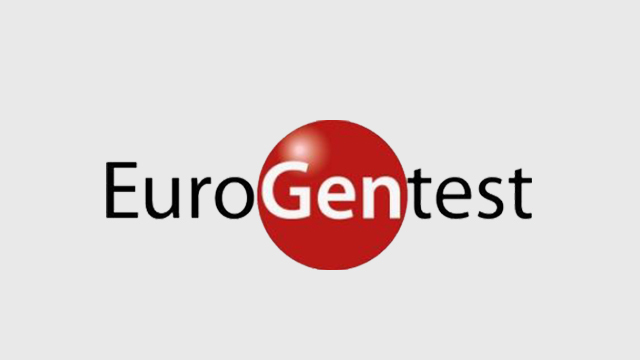 EuroGentest is an EU-funded Network of Excellence, with 5 Units looking at all aspects of genetic testing - Quality Management, Information Databases, Public Health, New Technologies, and Education. Through a series of initiatives, EuroGentest encourages the harmonization of standards and practice in all these areas throughout the EU and beyond. In this case, EuroGentest performed a study with over 180 anonymized whole blood samples in EDTA. DNA extraction from these blood samples was performed with chemagen´s automated DNA isolation system, the chemagic Magnetic Separation Module I, and PerkinElmer´s MultiProbe II Liquid Handler. The aim of this validation study was to describe in detail the physicochemical qualities of DNA isolated with the chemagen/PerkinElmer Platform. "Our study has shown that the integrated chemagen-PerkinElmer DNA extraction platform is an easy-to-use, flexible system resulting in DNA of good quality, with a high yield and a satisfying performance for diagnostic purpose" Tom Janssens, Laboratory for Molecular Diagnosis, Center for Human Genetics, University Hospital Leuven. To get detailed information about the study please read the whole report.